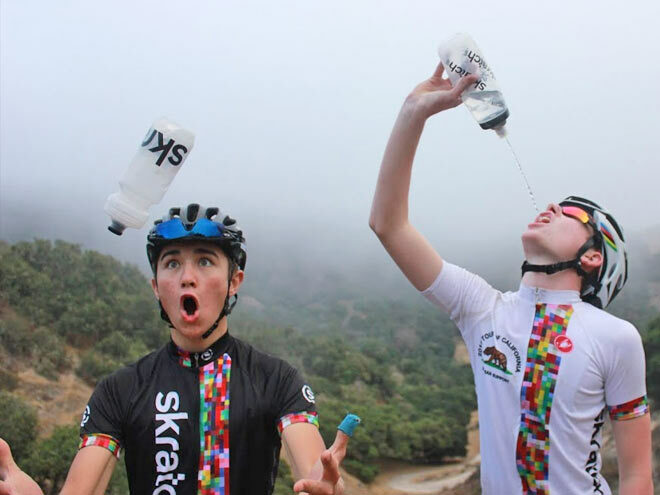 The team at Skratchlabs provides their collective experience, knowledge and expertise in the area of staying hydrated and the importance of sodium loss while working out. The Bunchrides team have just adjusted to be more relevant to our Aussie riders. For most people who exercise for less than 2 hours, there isn't a need to worry about eating anything during a workout. 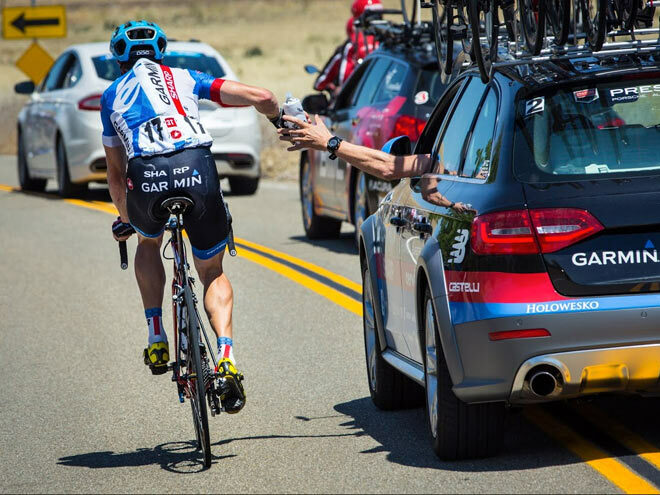 What is important, however, is staying hydrated by replacing at least some of the fluid and salt we lose during exercise. The bottom line is that most people sweat a lot more than they burn (as in, burn calories). During an hour of intense exercise in a hot environment, a pretty fit person can lose anywhere from 2 to 3 litres of fluid (2-3kgs in water weight). At the same time, we can lose anywhere from 500mg to 1800mg of sodium per litre of sweat, which is mostly dependent on our individual genetics. That's a huge range. As a rule of thumb, we like to advise that people drink enough so that they do not lose more than 3% of their body weight and that they consume about 300-400 mg of sodium for every 500mL or 0.5kg of sweat they lose. For most, this fluid and sodium replacement along with about 60-80 calories per 500mL or 0.5kg of sweat loss is more than enough to get them through most workouts under 2 hours. For much longer workouts, more calories may be needed. To this end, we recommend eating real food whenever possible. While an energy gel or bar might seem convenient and might appear designed specifically for exercise, the reality is most of these products are full of excess ingredients and are so sweet that they can run the risk of causing gastrointestinal distress especially if eaten too quickly (which is ironically how gels are designed to be consumed). Pre-packaged bars also lack any moisture content, coming in at 2-4% water to increase shelf life. Compared to something like a piece of carrot cake or a little pastry or ball of sushi rice stuffed with blueberries and chocolate, with a similar nutritional profile, and a moisture content of 50-60% the difference in taste and performance can be dramatic.